Looking to boost your diet before the summer? Struggling to get that summer ready body? Here are 5 superfoods that you should add into your diet if you have the desire to lose weight, or just to become overall a healthier human being! Apples are an amazing ingredient that contains antioxidants and have very low calories. Apples are said to even convince the most stubborn of 'fat areas' to disappear. I would recommend eating them as a snack, so you don't snack on biscuits, crisps or cupcakes, or even before dinnertime, as it will fill you up so you don't overindulge on your mealtime food! For many people taking on a diet or healthy regime beef (or red meat in general) is off the cards, but it all depends on what kind, and how it is cooked. Protein is always important in a diet, and steak also contains vital iron and B vitamins for a healthy body. When shopping try to purchase less fatty cuttings such as a sirloin steak, and keep it as organic and low in fat as possible. Simply sear the steak in a pan or grill, and no added oil is needed. 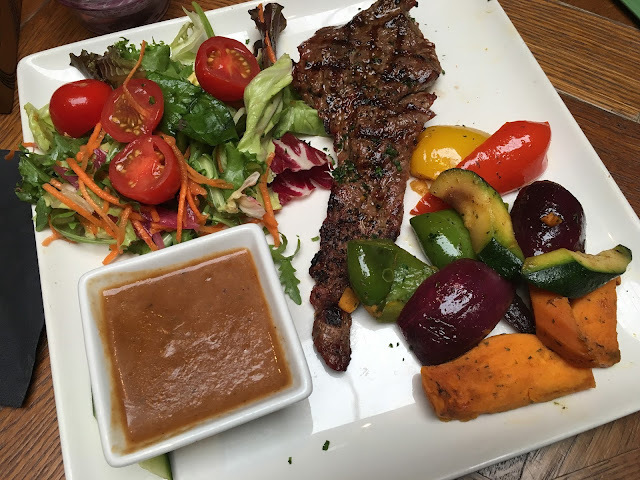 The photo above was taken at Chiquito in Leicester Square; it was delicious! 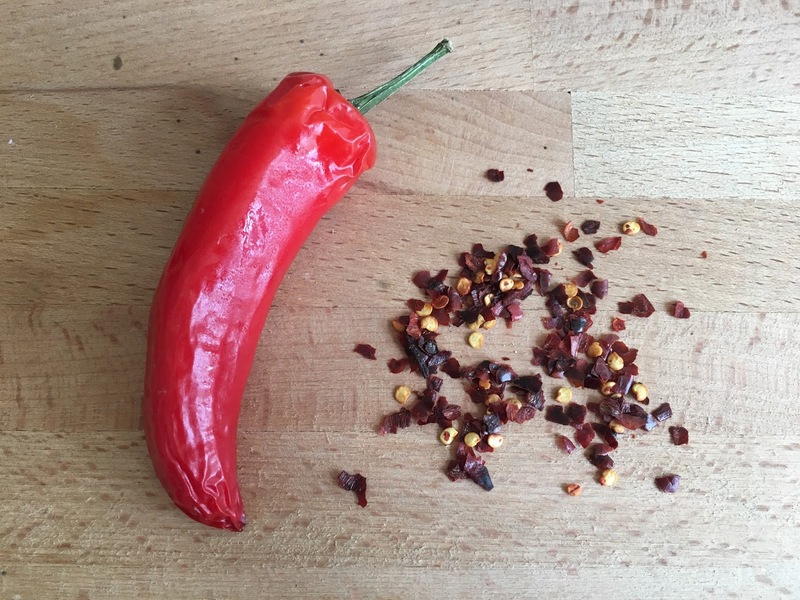 Chillies are not only great for adding flavour to dishes, they can act as fat burners! Studies have shown that chillies can actually increase metabolic rate and consequently aid the burning calories process. So why not add chillies to any dish for an added flavour and calorie burning kick!? 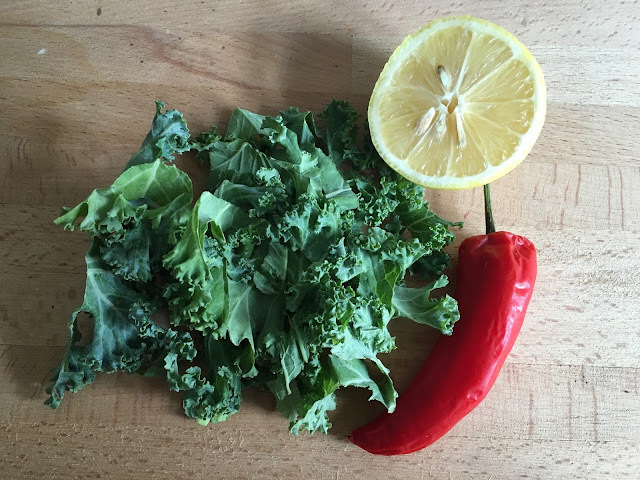 Kale is probably one of the most well-known superfoods which you can find is millions of green smoothies sold with the aim of burning calories or detoxing. Kale indeed contains iron, calcium and fibre which makes it perfect for a healthy lifestyle. 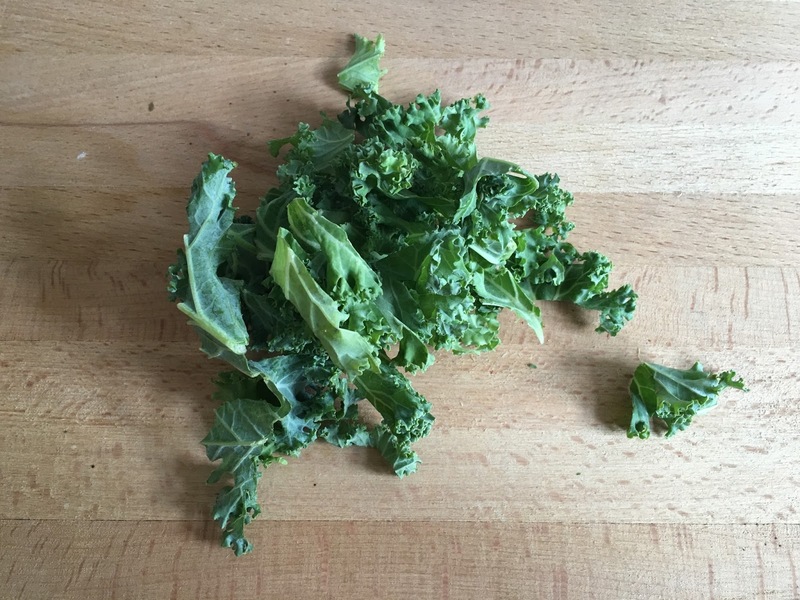 It's a great idea to make your own kale smoothies at home, or add kale to meal as a vegetable? 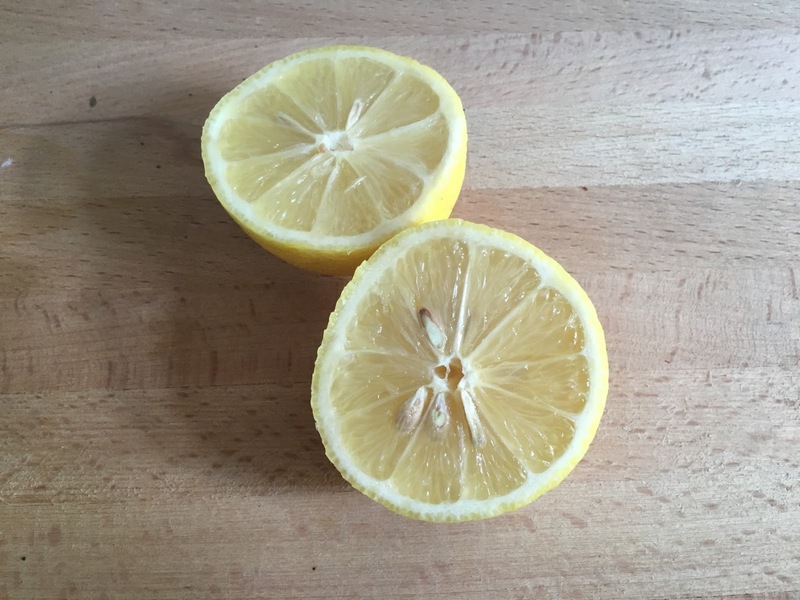 Lemons are refreshing and amazing for boosted weight loss. Drinking lemon water everyday won't suddenly give you a super toned belly and thighs (sadly), but studies have shown that a higher consumption of vitamin c aids the process of burning calories during exercise. So next time you go to the gym, or for a run, add a few segments of lemon to your water bottle for added boost!